Volvo Trucks' launch tour for the company's new truck models outside Europe continues and recently it was the turn of South Africa. edge in the area," said Claes Nilsson, President of Volvo Trucks. With the launch of its new truck models in South Africa, Volvo Trucks aims to strengthen its position in the area even further. "South Africa is an important market in Africa and an important platform for expansion in neighbouring areas too.". "The Volvo FMX suits customers here, often working in mining and logistics operations and sometimes in very difficult road conditions. This creates a strong demand for truck uptime as well as for after sales support and service," Nilsson further added. 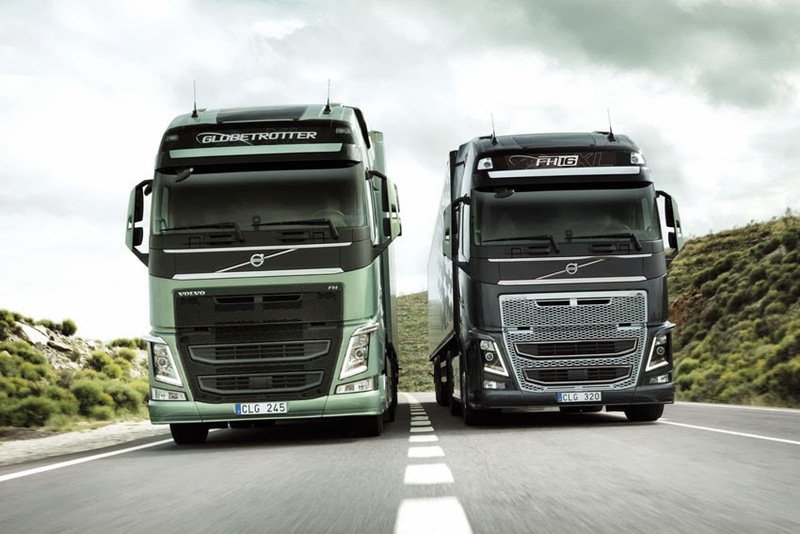 The launch in South Africa is the second outside Europe following the introduction this spring of the new FMX and FM plus the launch of the new Volvo FH a year ago. The launch tour will now continue to the Middle East, Asia and South America.